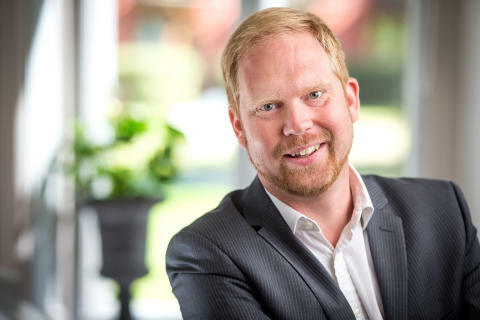 Johan Jardevall brings 20 years of experience in leading and growing companies in the SaaS and digital industry. Most recently, he served as Chief Sales Officer at EPiServer where he has led global strategic sales and partnership efforts and rapidly moved the company into new markets. He also previously worked for digital agency Valtech, where he founded and grew the agency to become NMA top 100 UK digital agencies in just two years. “Wiraya has proven to be in the forefront of creating human, yet automated customer interactions to large brands’ customers”, says Johan Jardevall, new CEO of Wiraya. “The demand for automation, personalization and smooth digital customer interactions is increasing all over the world. This is the perfect time to join them and I’m very excited to take Wiraya into the future.” he continues. Apart from expanding markets Wiraya continues its investments in developing the software for mobile customer activation, especially within the machine learning area. By using AI, the Wiraya software can predict and adapt when, what and how to communicate with each individual. Wiraya enables personalized automated customer dialogues, even with large customer bases. It’s a fact that it’s getting increasingly difficult for brands to cut through the noise. By using Wiraya brands have proven achieved higher conversions and at a same time given their consumers a greater customer experience.